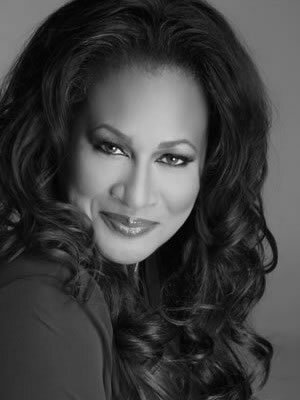 Relevance is a movement envisioned by bestselling author, international speaker/singer and television presenter Michelle McKinney Hammond. It was her desire to create an atmosphere where people have the opportunity to firstly, engage with God and grow in intimacy with Him through a deeper worship experience. Secondly, to grow in the knowledge of the Word in a practical way that can be applied to the everyday lives of those seeking a greater understanding of what the Christian life is all about. Relevance aims to reach the unchurched as well as those who simply desire to draw closer to God and experience victory in every aspect of life. The liberation that occurs in the midst of pure unadulterated worship prepares the heart and lays the foundation for the Word to become real and relevant to all in attendance. The heart of Relevance is to share a message through our music as well as the spoken Word that will nurture your spirit, instill Biblical values and principles that will bring practical clarity to every aspect of your relationship with God and your journey as a believer in Jesus Christ. It is our desire to share a message that will nurture your spirit and make God real to you in an intimate way that engages you in a lifestyle of worship that deepens your relationship with Him.